Bishop Auckland FC are pleased to announce and welcome Kyle Fryatt. 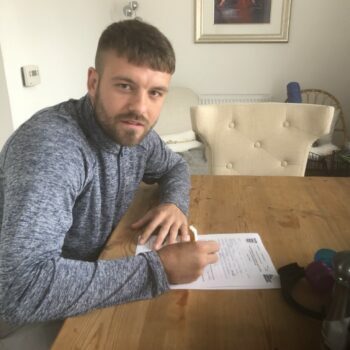 Kyle played for Whitby Town last season and was previously at Whitley Bay, Shildon and Durham. 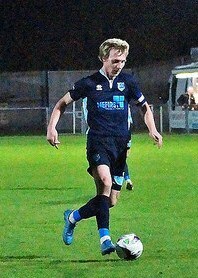 Bishop Auckland FC are pleased to announce and welcome the signing of Lewis Gibbons. 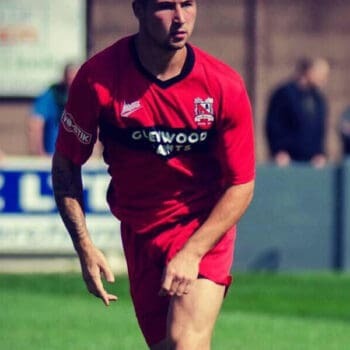 Lewis played for Consett last season and previously was with Darlington and Durham. 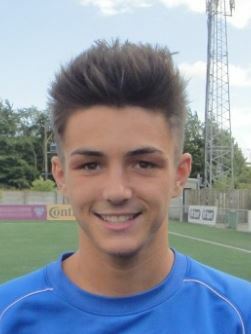 Prior to that he was at Sunderland as a youth. 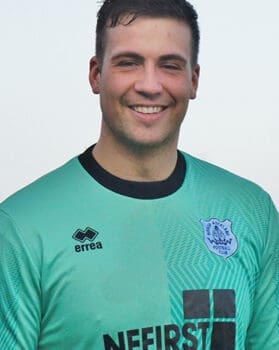 Bishop Auckland have transfer listed goalkeeper Adam McHugh. 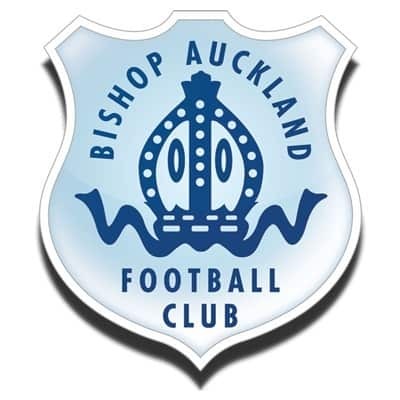 Bishop Auckland FC are pleased to announce and welcome the signing of Callum Munro. 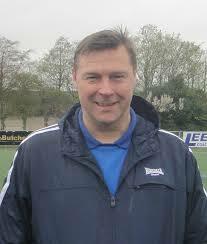 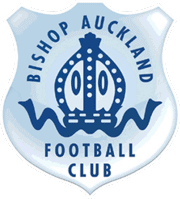 Bishop Auckland FC are pleased to announce and welcome the signing of Nick Liversedge. 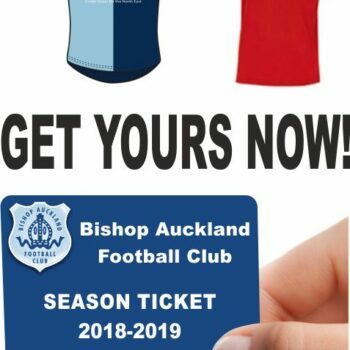 Season Tickets for 2018/2019 which starts in August are now on sale. 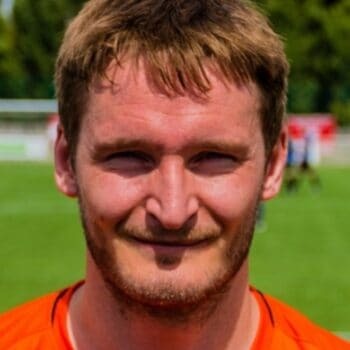 Go to the ‘Club Shop‘ section of this website to buy yours now!